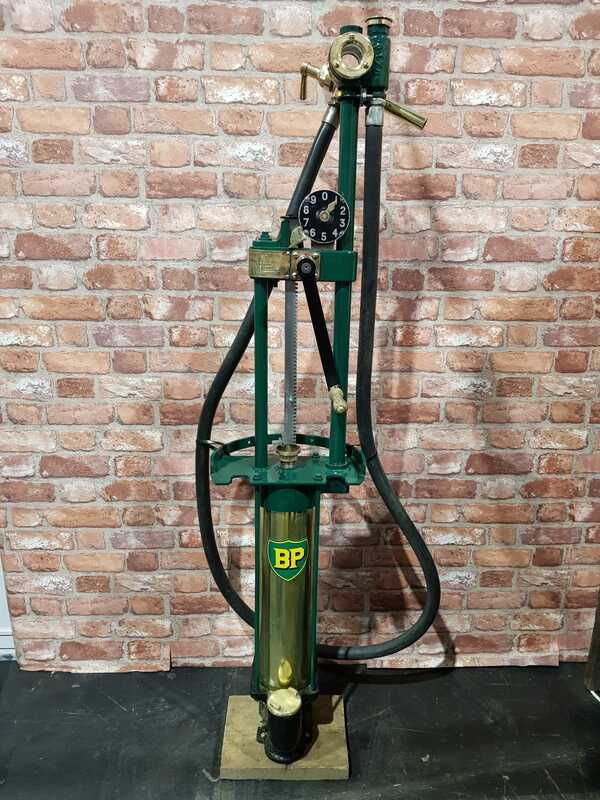 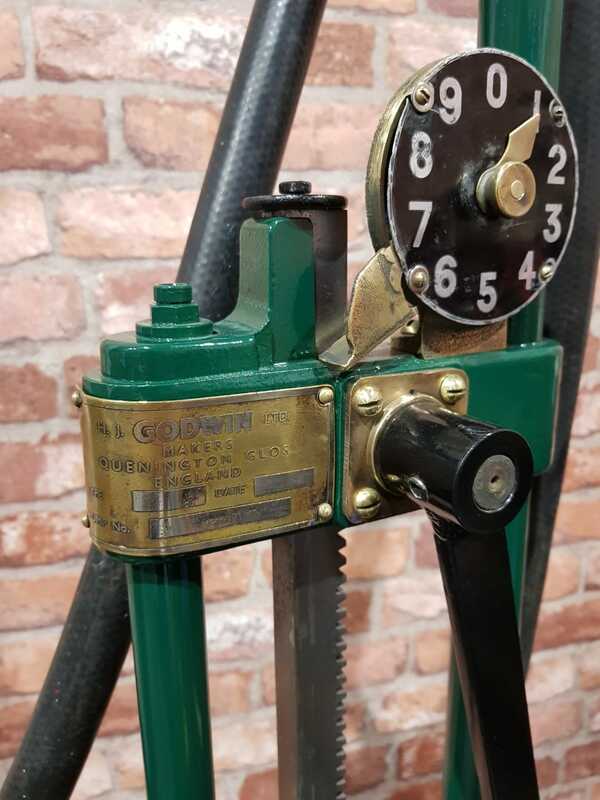 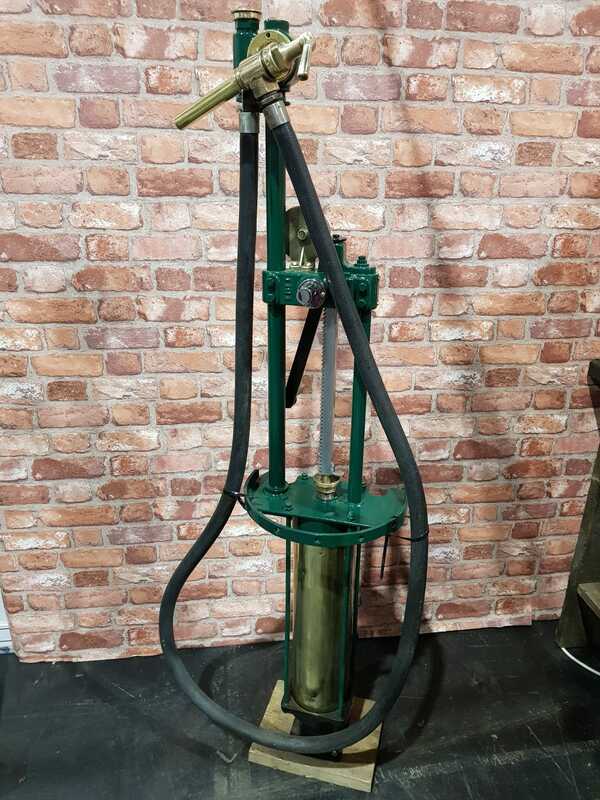 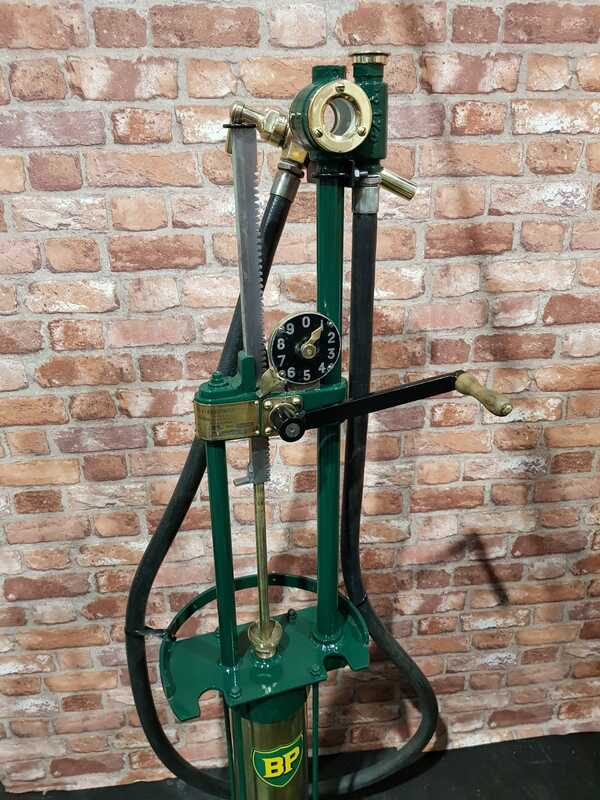 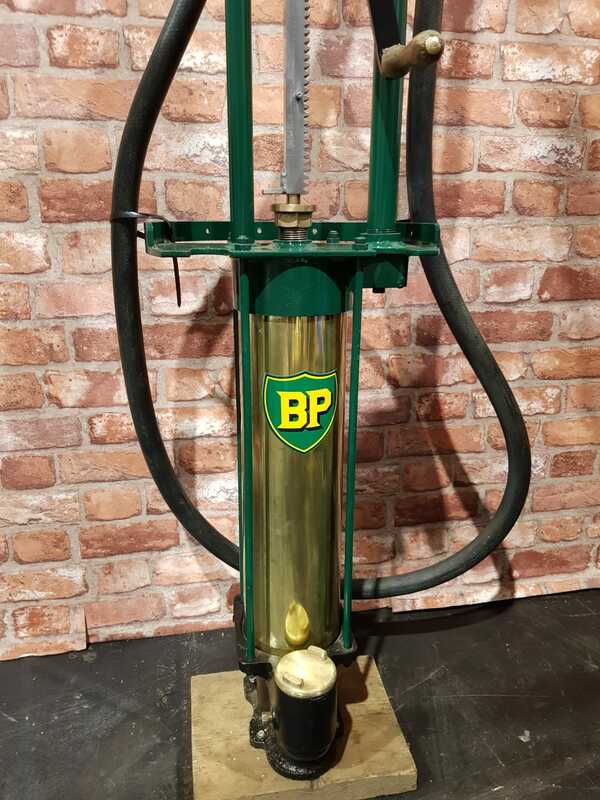 Godwin P.1 hand crank pump, well finished in BP livery, sprayed in a class dark ‘British racing green’ colouring with new decal & polished brass. 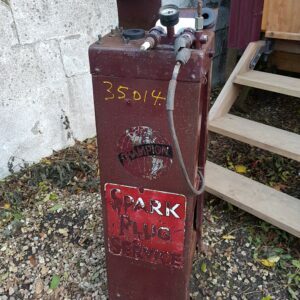 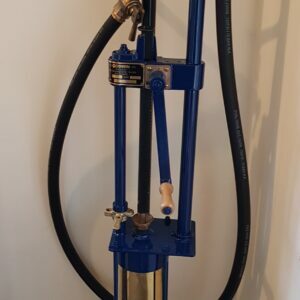 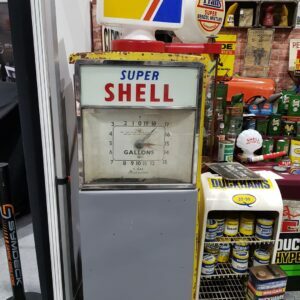 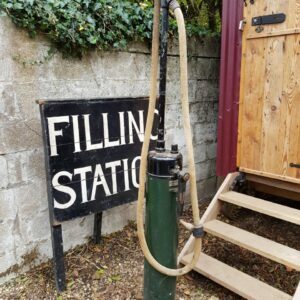 A great little pump ideal for any garage, showroom or man cave. 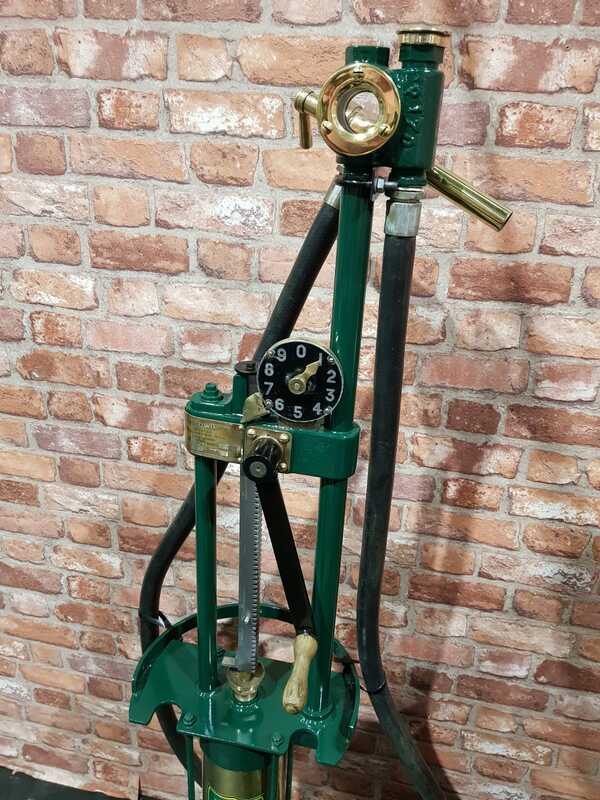 More great pumps available, contact us for details.